Critics are calling American Ghost Stories "The best album to come out of the indie scene in decades" and "an artistic triumph". 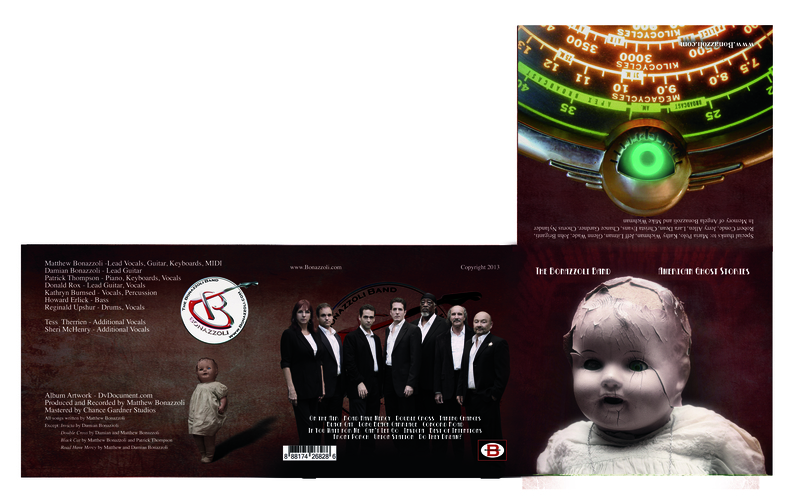 The new album from The Bonazzoli Band is like nothing you've ever heard and yet still, a mashup of all of the music you've loved thoughout your life. American Ghost Stories is a musical tribute to the old time radio thriller shows of the golden age of radio. It features thrills, chills, romance and more. Get your copy today! 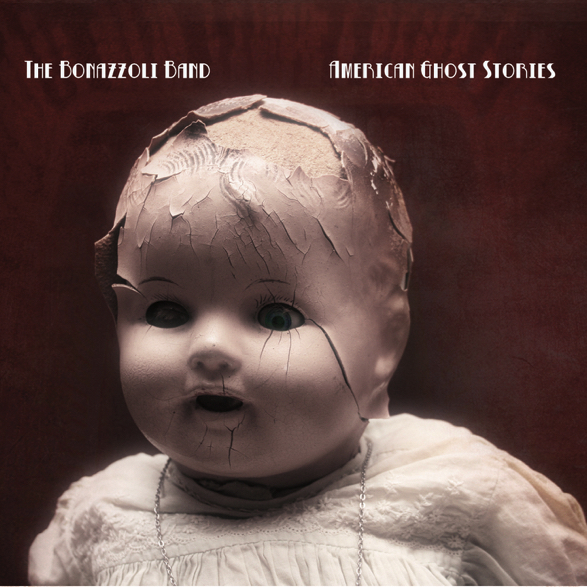 American Ghost Stories is now available on CD or for digital download from CDBaby, Amazon, iTunes and all on-line music stores.